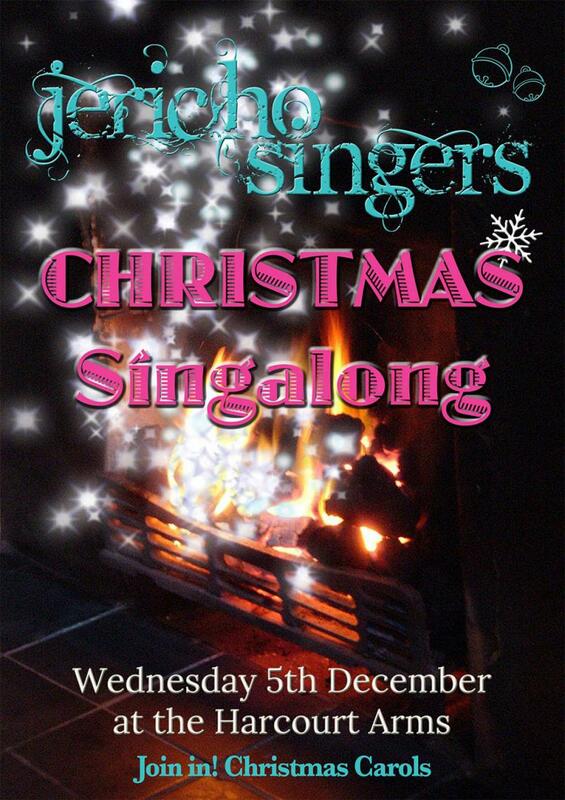 Meet at the church at 6.30 - 6.30 - 7.30pm carol singing in streets weather permitting. After at the Harcourt Arms! JAZZ. FOLK. POP. ROCK. GOSPEL. AFRICAN. CLASSICAL. Jericho singers is fun, no experience required - we just need your enthusiasm.